Would you like nearly all of the benefits of buying a new Subaru at a more affordable price. Consider purchasing a Certified Pre-Owned Subaru from Island Subaru, in Staten Island, New York. 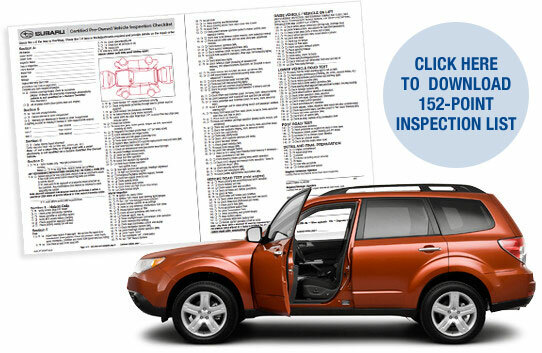 Island Subaru is constantly adding Subaru trade-ins to our used vehicle inventory. We have a lot of loyal customers, so many of the Subaru vehicles that we take in on trade have been driven locally and have been well-maintained by the Island Subaru service department. 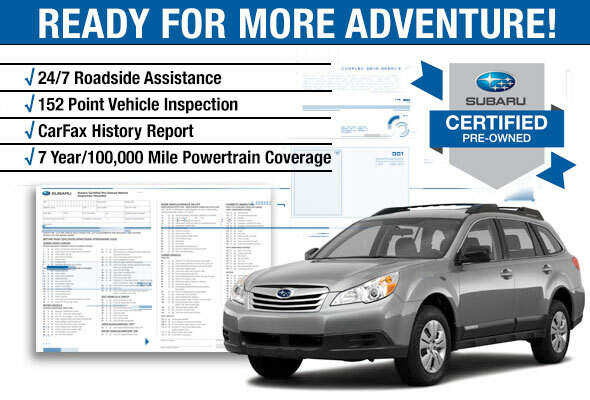 When you buy a Certified Pre-Owned Subaru, you have the confidence of knowing that your new Certified Pre-Owned Subaru has been fully checked, approved and certified by Subaru. 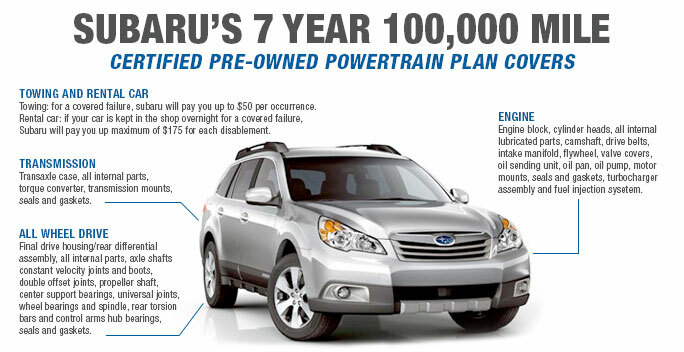 Every Certified Pre-Owned Subaru comes with a 7-year 100,000 mile powertrain plan, including towing and car rental.